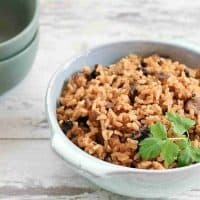 Dirty rice is usually not vegan, but my Vegan Instant Pot Mushroom Dirty Rice uses mushrooms in place of the meat. They add umami and meld well with the vegetables. It’s a great side dish with your favorite beans! 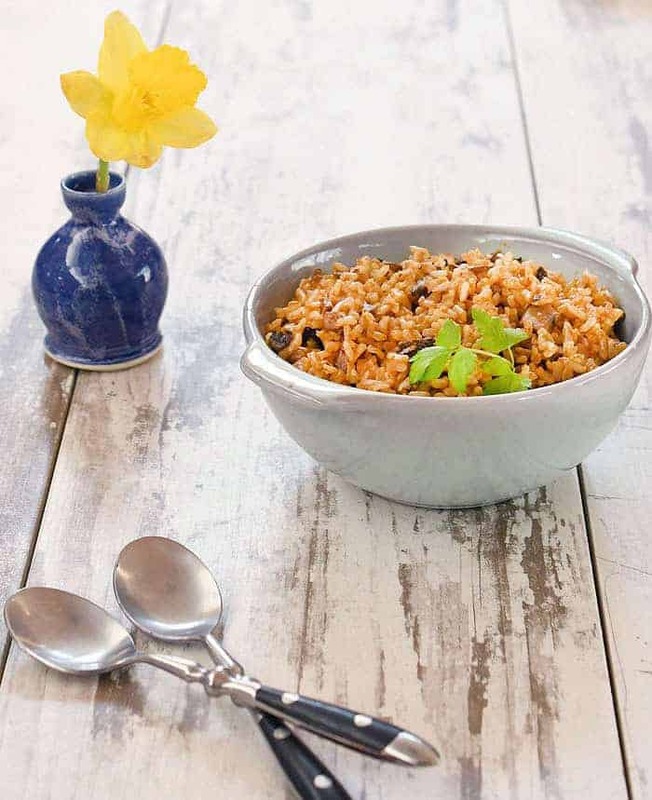 Dirty rice is a traditional Creole dish. It usually has chopped meat in it which makes the rice look “dirty” and that’s where the name comes from. In my recipe we replace the meat with chopped mushrooms. Dirty rice always has spices and some minced veggies too. What Goes Great with Dirty Rice? You could grill or air fry some tofu, tempeh, or sweet potato slices after you dip into some Cajun seasoning blend. Or use the method I use to batter cauliflower and bake it to a golden crisp for my cauliflower po boys. Red beans is another idea and here’s a slow cooker recipe and a stove-top version. Keep an eye on this blog for an Instant Pot version coming soon. 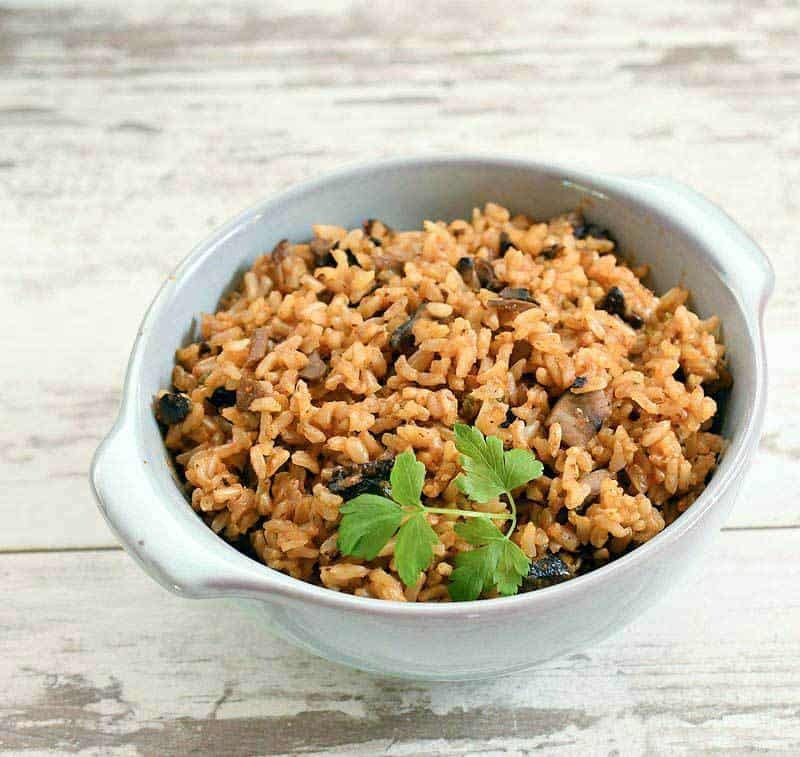 If you have two Instant Pots you can make some IP Heirloom Beans to eat with your dirty rice. Really, any beans are a good fit. 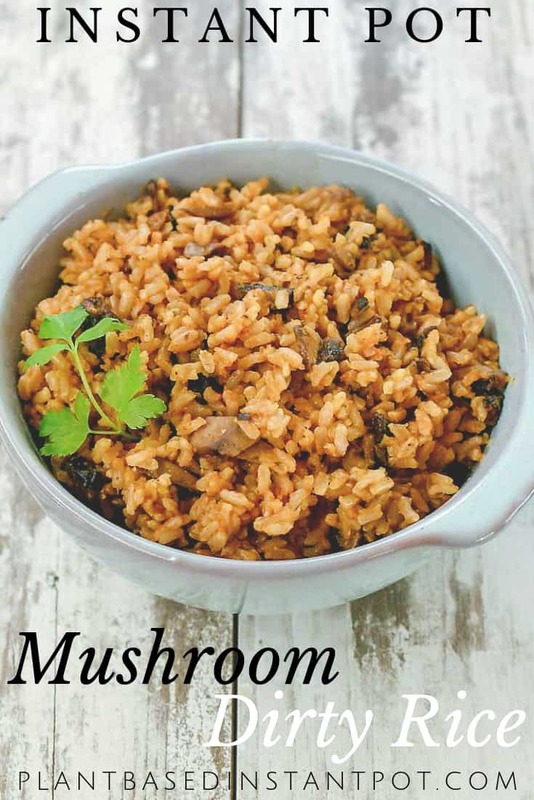 Vegan Instant Pot Mushroom Dirty Rice uses mushrooms in place of the meat. They add umami and meld well with the vegetables. It’s a great side dish with your favorite beans! 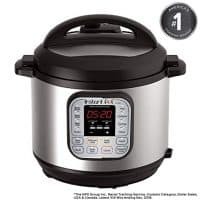 Add the water to your Instant Pot and turn on the saute function. Once hot add the onions and saute until translucent. Add in the mushrooms, bell pepper, shredded carrots, garlic and cook until soft. Add in the rice and Cajun seasoning and saute for a minute or two until the spices become fragrant. 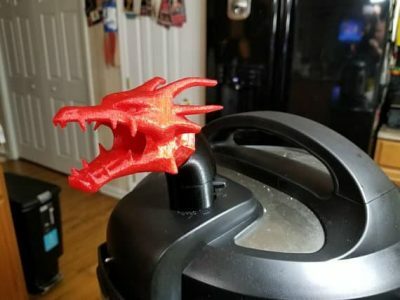 Cut the Instant Pot off so you can switch cooking modes. Add in the broth, put the lid on and turn vent to sealing. Cook on Manual or Pressure Cook depending on your IP model. Cook for 23 minutes then let it release naturally for 10 minutes. Then you can manually release the rest of the pressure. Fluff the rice and salt to taste. I love this recipe! We eat rice regularly, but usually just plain with dinner. I’ve been wanting to find a new way to spice it up. And I have some mushrooms that need to be used soon! Do you think I can make this with black rice? Would I change the cooking time? I can’t wait to try it. I would think so and the cooking time should be close to the same. You might need a little more water. This recipe looks like just what I need for our \”New Orleans New Year\” party here in Seattle- when we all get together and celebrate the New Year a couple hours early so that we can be home by the time the fireworks start! 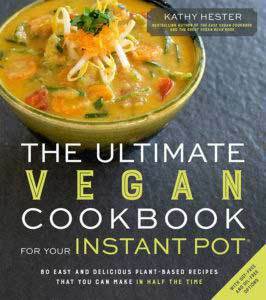 So nice to find a recipe that all of us- vegetarian and gluten free- can eat without having to have a bunch of \”substitute\” type ingredients. I would maybe cook it 15 to 20 minutes on high pressure. The black rice usually cooks a little quicker than brown rice. Thanks! 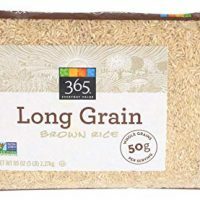 At the end of the day, I went with brown rice as I discovered a full bag at the back of my cupboard and just couldn’t justify adding yet another bag to my over-filled rice shelf. It was very tasty and got compliments even from the meat-eating, flour-loving members of the group. I’m glad it went so well and you liked it! 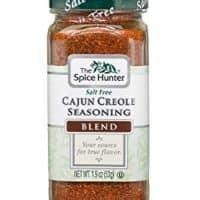 Any thoughts on using creole seasoning in place of Cajun? I only have creole and have yet to use it. Thanks. It will work fine, just be mindful if it contains salt. You may have to use less.